Chauffeur service Plzen – transfer Prague to Pilsen by Mottify Prague Chauffeurs in a luxurious and confidential way. Our company is based in Prague and Pilsen (originally named Plzeň). We provide a professional chauffeur service for any occasion. Our expert local knowledge and a quality pro-client service ensure all visitors to our region enjoy the same level of care as our established clients. 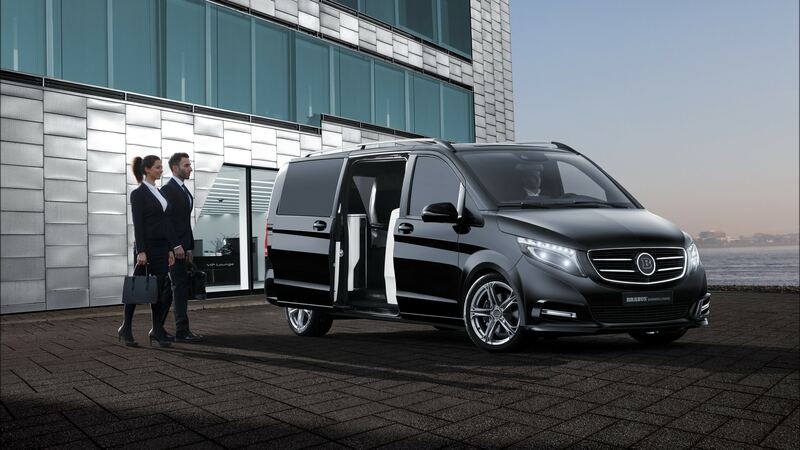 We always offer the latest model Mercedes vehicles for your safety and comfort. Our drivers and staff members undoubtedly aim to deliver only the highest standards every time. Does not matter what the time of the day you require our services as we operate 24/7 for your absolute comfort. Our suited and well-mannered chauffeurs are of course acquainted with the best restaurants, hotels, and attractions in Prague, Pilsen and surroundings. If you require not only a driver but the professional assistant and private concierge on the wheel, we would be your aide and companion during your visit in the entire Czech Republic. Chauffeur service Plzen – transfer Prague to Pilsen by Mottify is not a broker but local family owned professional chauffeur service based in Prague and Pilsen area. If one or two words were to best describe Mottify Prague Chauffeurs, it would be discreet and professional. Why? Because whilst our cars are fully licensed, they are excused from having to display any private hire plates and neither do any of our executives BMW, Mercedes S-class, E-class or Mercedes V-class display any logos of any description, which makes them ultra discreet. Furthermore, clients can relax during their journey in the knowledge that any discussions which may be overheard by our chauffeurs whilst travelling in our vehicles will always remain strictly confidential. We put an effort in chauffeur training and latest vehicles as can be seen from our fleet page.